Use our quick and easy vegetable gardening tips, planting times, designs, ideas, and videos designed to help you with all types of gardens; container, raised bed, or beginner gardens! Are you considering growing a garden, perhaps for the first time? If so, you will be happy to know that planning a garden layout or design can be both simple and easy. 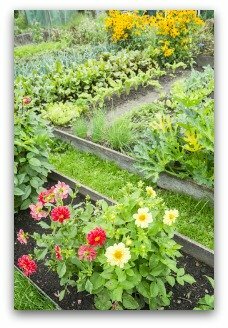 Find out how, where, and when to plant your garden! Also, design your garden with our free online Garden Planner! Click link below to create your own kitchen garden using our online planner. 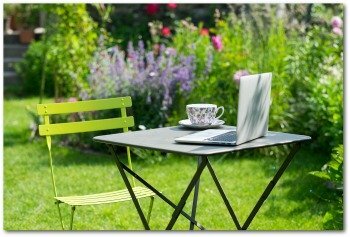 Design Your Own Garden With Our Free "Garden Planner" Software! Our planner allows you to choose vegetables, and "drag and drop" them into a garden grid. 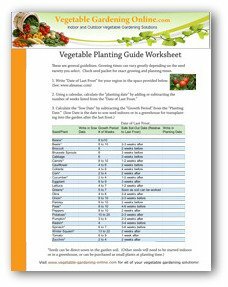 You can then print out your garden plan and use it for handy reference when buying garden seeds and planting your garden. Watch our vegetable gardening videos for more tips on planting a garden. Use our online "Garden Planner" to design your garden layout. Use our worksheets, garden plans, zone chart and planting guide to help plan your garden. 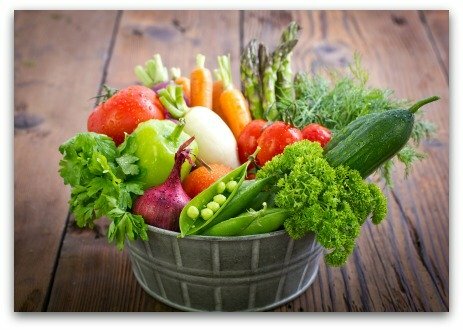 Reap the Delicious Benefits of Vegetable Gardening! Which Vegetable Garden Plan Works for You? Choose from our many pre-designed vegetable garden plans, or create your own plan using our free online Vegetable Garden Planner software. Choose from backyard, indoor, container, raised bed, square foot, vertical or potted garden plans and ideas; whatever suits your space and needs. So let's get started! No matter your choice, there is plenty of help available to get you started on what can be a very enjoyable and fulfilling experience! What do you need to consider when you are thinking about planting a garden? What space do you have available for your garden? No matter how little space you have, you can always grow fresh herbs, lettuce, radishes, onions and a tomato plant in a few pots on your porch or patio. 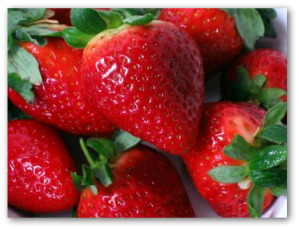 If you have a plot of ground to use, you will have more options, including growing strawberries, or other kinds of fruit. Find a sunny spot! Most garden plants require a minimum of 6 hours of sunlight per day. Have a source of water nearby! You may tend to skimp on watering if it is very difficult to do. 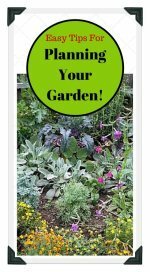 You can locate your garden in your yard, or on your porch, deck, balcony, patio, courtyard, roof-top, counter-top, windowsill, or in a border or flower bed. Just be sure to choose a sunny location! 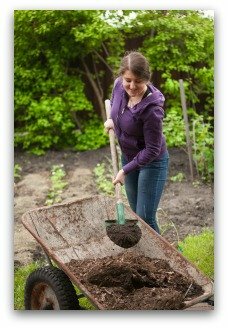 What Kind of Soil is Best for a Garden? Providing rich, fertile, well-drained soil for your garden plants is an important first step in gardening. Container garden soil should be replaced every year to replace lost plant nutrients and to eliminate pests and diseases that may find their way into the soil. Traditional gardens in the yard may need some effort to bring the soil to the proper ph balance and texture to grow healthy vegetables. Your local garden store can advise you on ways to correct any soil problems you may encounter. They will have mulch, sand, compost and other additives that you may need to work into your garden soil to get it just right. Seeds, or small plants? You will need to decide if you want to plant vegetable seeds, or purchase small plants from the garden store. 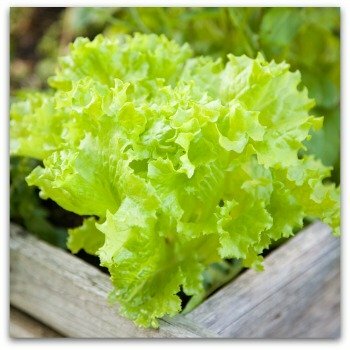 Lettuce, onions, radishes, and carrots can easily be planted from seeds, and will need to be planted at 2-3 week intervals through out the early and mid summer, to keep a supply of these fresh delicious vegetables coming all season. 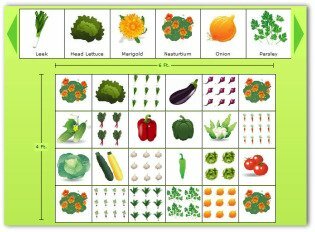 The seed packets for each vegetable you choose, will give you all the information you need for that particular plant. 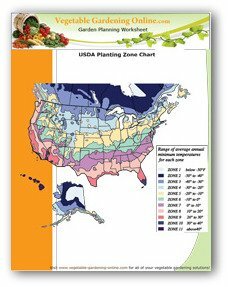 You will also want to check the dates for your local growing season, as you will need that information to know when to plant your garden. Luckily, for your convenience garden-ready plants may also be purchased locally at the proper time for outdoor planting! 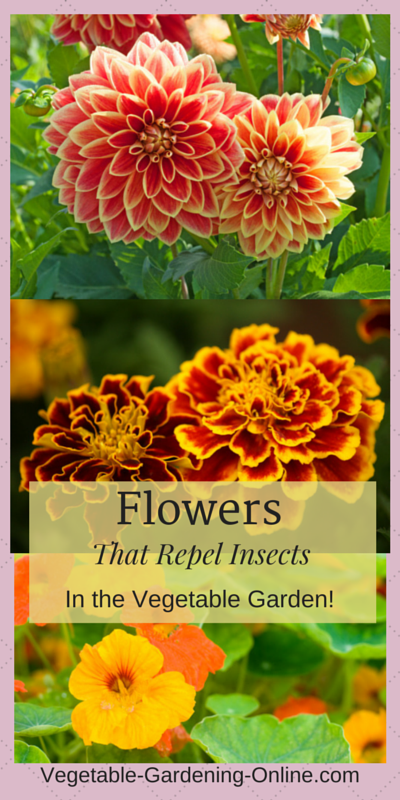 Learn which colorful flowers not only add beauty to your garden, and also help repel insect pests that can attack your vegetables! 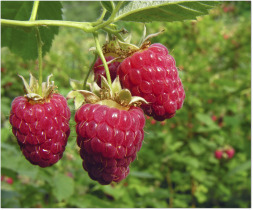 Have you considered planting a row of sweet delicious berries to compliment your vegetable garden? It's so easy to plant some strawberries, blackberries, blueberries, or raspberries near your garden to provide fresh fruit for your family to enjoy all summer long. 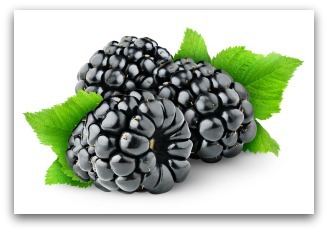 Fresh berries can be easily stored by canning or freezing for winter use. We have also included recipes for making jam, pies, cobblers and other delicious desserts from your home grown fruits! Is growing an organic garden a possibility? 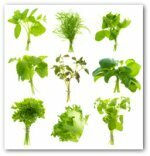 Find out how easy it is to grow your own organic vegetables. Consider creating your own backyard compost area. 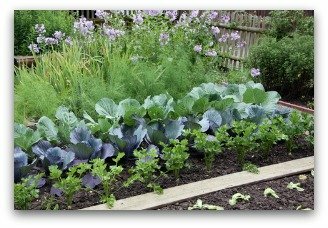 Design a Vegetable Garden Layout! 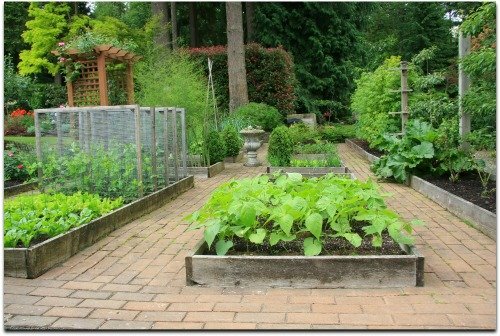 Start Your Vegetable Garden With a Plan that Works for You! Planning your garden layout and design before you plant will help you get off to a good start. It's also a lot of fun! In the beginning, it is wise to start with a small basic garden with just a few of your favorites vegetables. You don't want to get overwhelmed, and have a bad experience your first time out! 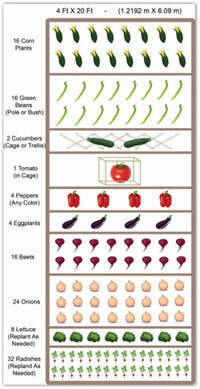 Growing tomatoes, lettuce, radishes, onions, peppers and carrots is very easy even for beginning gardeners. If you haven't yet had a ripe tomato straight from the vine or freshly picked lettuce from the garden, you will be amazed at just how flavorful and delicious they are! 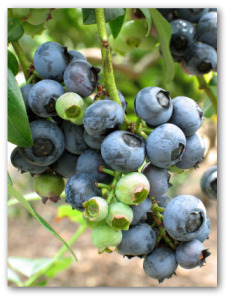 Grow some extra fruit or vegetables to can or freeze for the winter. It's easy to freeze small amounts of vegetables or fruit for the winter. 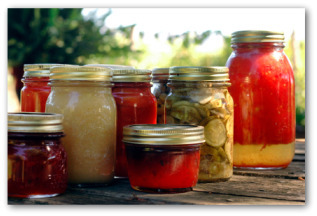 Home water bath or pressure canning is more complicated, but easily accomplished with a few simple guidelines. Home canned green beans, tomato juice, salsa, and diced tomatoes are always a welcome addition to the winter pantry! Involve your Family in Planning a Garden! If you have children, involve them in choosing vegetables and planting your garden. 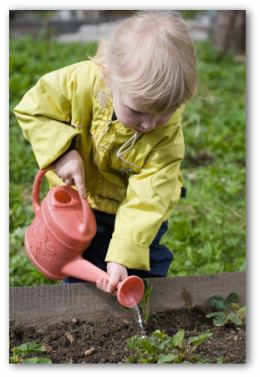 Most kids really love helping in the garden, and will develop skills that will stay with them for their entire life. Growing a garden teaches many good habits; such as patience and perseverance, and can be a healthy way to reduce stress! Many children who are "picky eaters" will happily eat vegetables that they have cared for in the garden. My six year old granddaughter told me recently that she now likes tomatoes, after she ate a cherry tomato for the first time while helping in the garden last summer! Growing vegetables can be easy and simple, and no matter where you live or what kind of resources you have available, you can grow fresh delicious produce. You and your family can have fun planning and caring for your garden. So, let's get started!